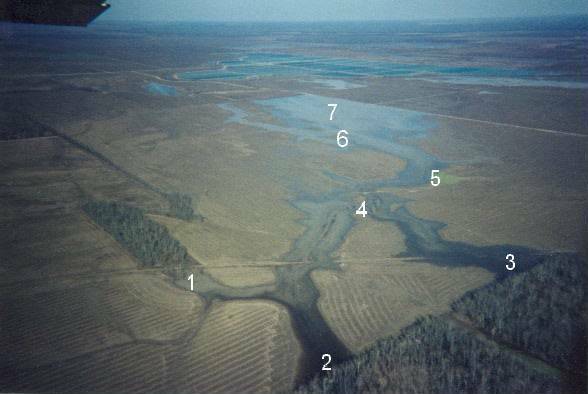 Aerial Photos - South Delta Hunting Club, Inc.
SDHC controlls several private duck holes and deer stands. 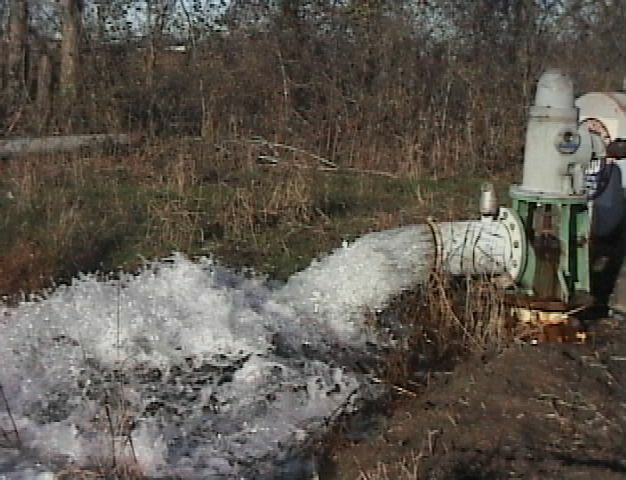 In late October, we flood our property with three 3000 gallon-per-minute wells. Water surrounding many of the blinds is guaranteed, and an additional areas are rain-dependent. 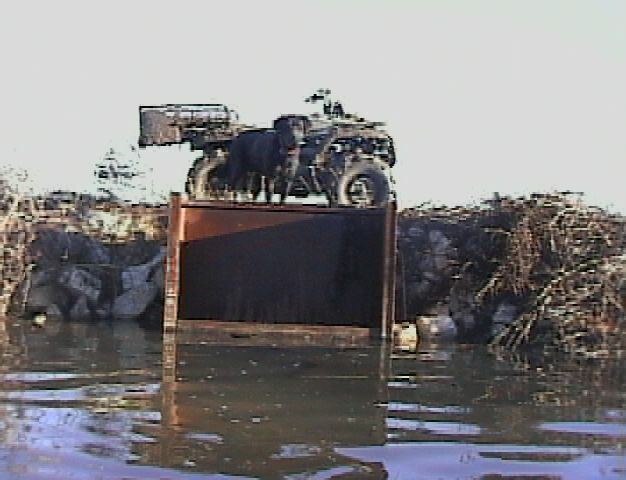 Large water control structures hold all our water in place. Sojamax has 120 acres of precision-leveled rice fields as well as an additional 70-acres of flooded duck food plot.